Breathe in and find your center in a restorative Yoga Session. 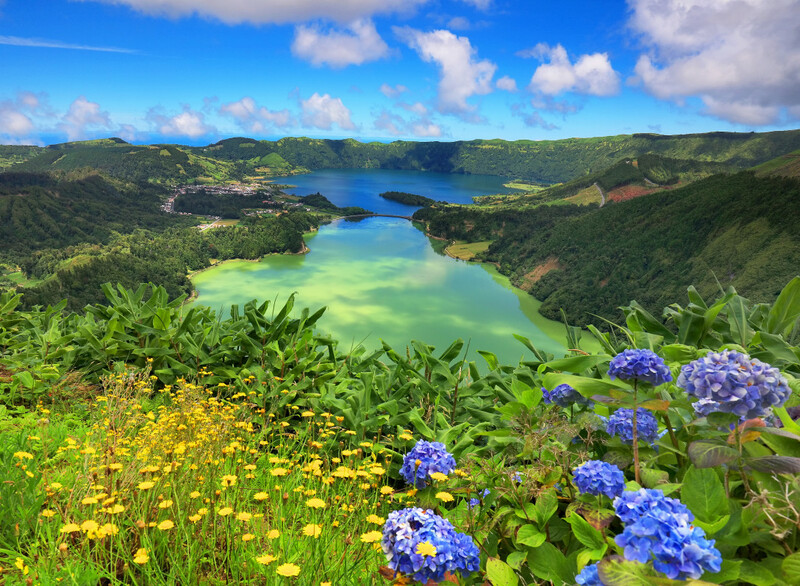 Enjoy the natural surroundings of Azores and stretch out after a day of sightseeing to get back into relaxation mode. Are you looking for more yoga activities in Azores?